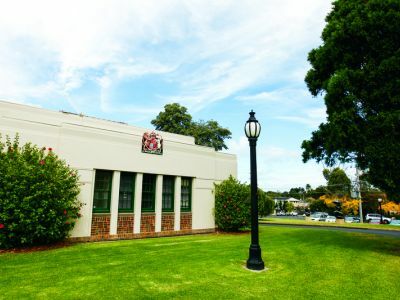 Would you like to see a cafe in the old Brighton Courthouse? 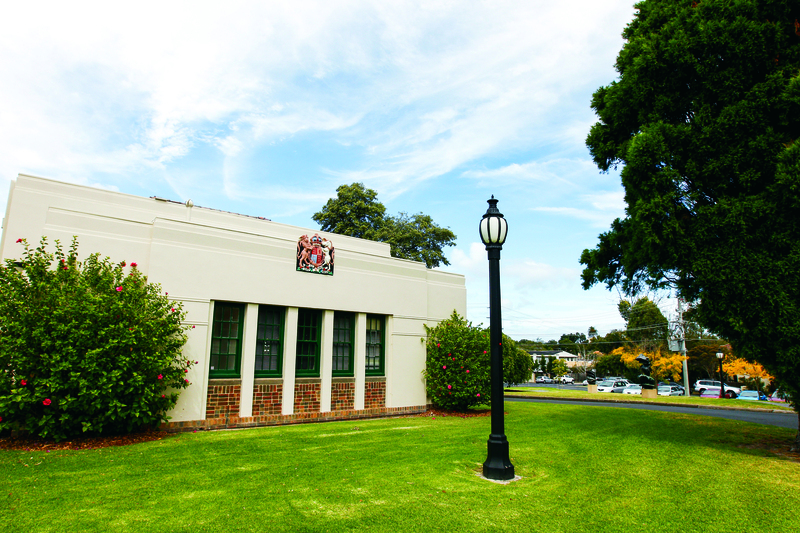 Would you like to see a cafe in the old Brighton Courthouse? If so, what does Council need to consider? Council is looking to make the Brighton Cultural Precinct a more lively area that can be enjoyed more frequently by residents and visitors to Bayside. We will soon be seeking expressions of interest to establish in the cafe but we first want to hear from the community about the level of support and the anything we may need to consider, such as outdoor dining options, hours of operation, parking and licensing. There are two ways you can have your say - either complete the survey below or pop in to one of our drop in sessions on the site, at the times advertised.